Schwervon! mentioned in article about “Local Music” | Schwervon! Our pal Tony wrote a very thoughtful article entitled: I Hate Local Music for the Rule Of Thumb blog. 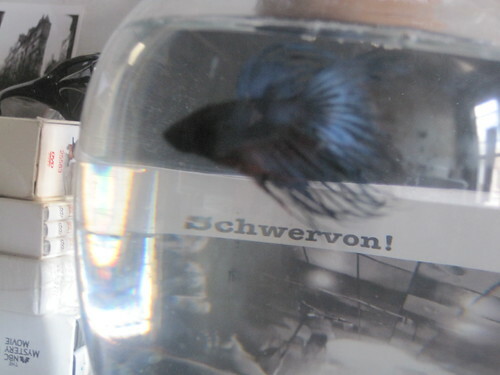 Luckily, he seems to be a fan of Schwervon! regardless of where we hang our hat. This entry was posted in Uncategorized and tagged Local Music, Rule of Thumb, Schwervon!, Tony Are. Bookmark the permalink.